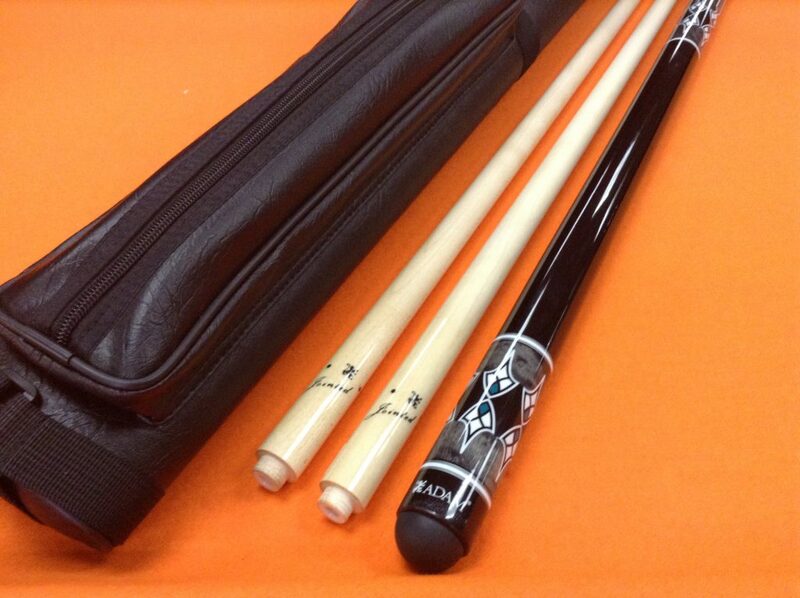 Home / Carom Cues / ADAM CAROM CUE GIFU WITH 2 SHAFTS & CASE. 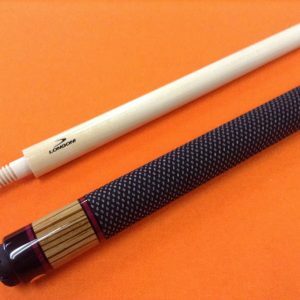 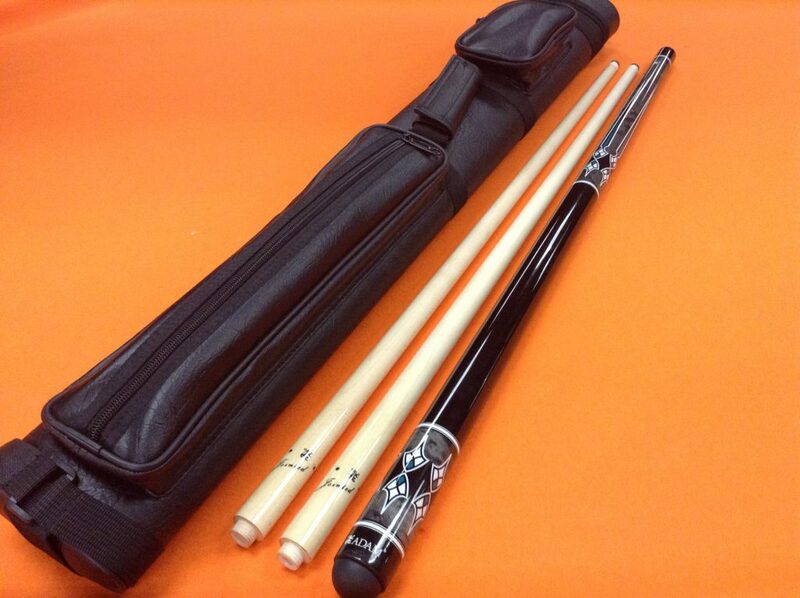 ADAM CAROM CUE GIFU WITH 2 SHAFTS & CASE. 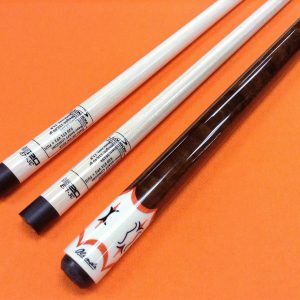 * 2 DOUBLE JOINT SHAFTS 12 mm. 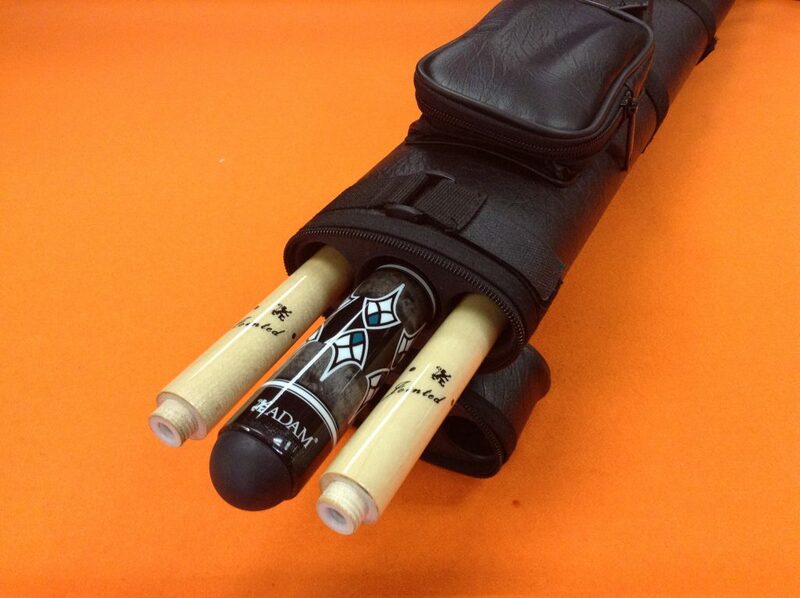 * JOINT PROTECTORS AVAILABLE AT EXTRA COST. 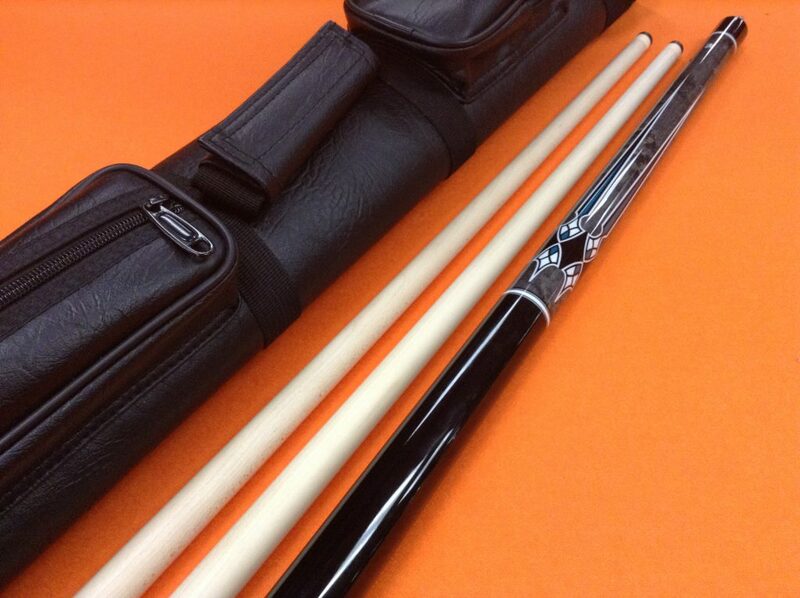 * 1×2 CASE WITH SHOULDER STRAP. 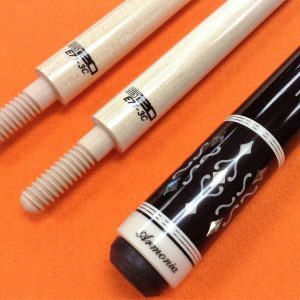 LONGONI CAROM CUE ARMONIA WITH S20 SHAFTS WOOD JOINT.